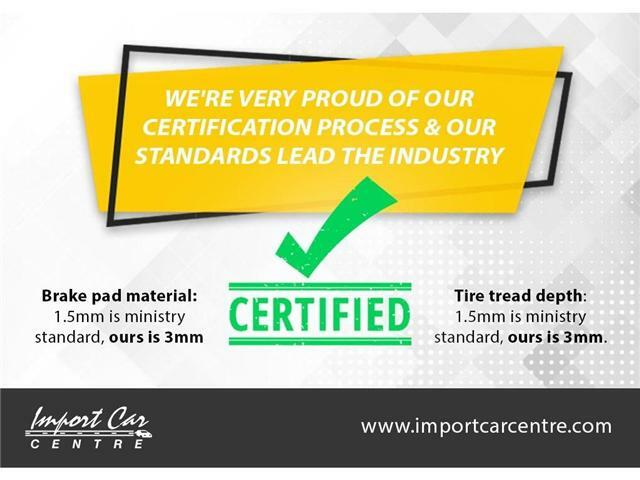 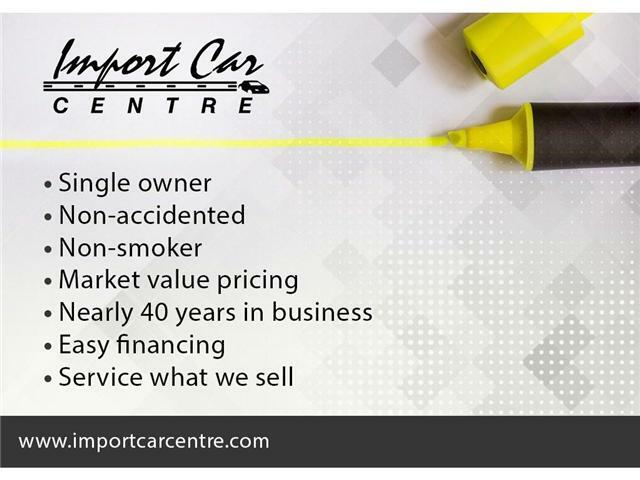 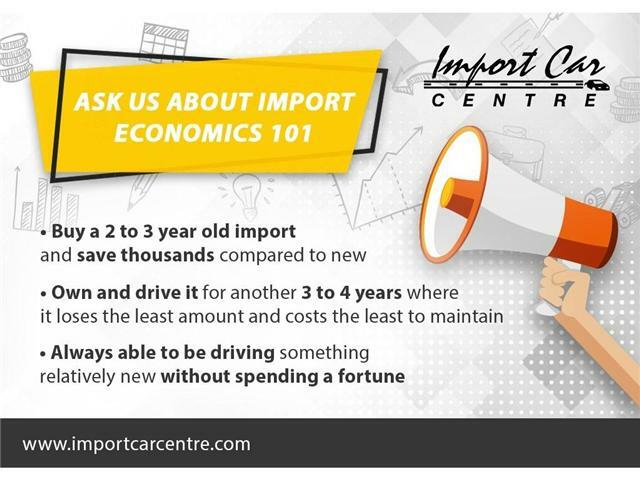 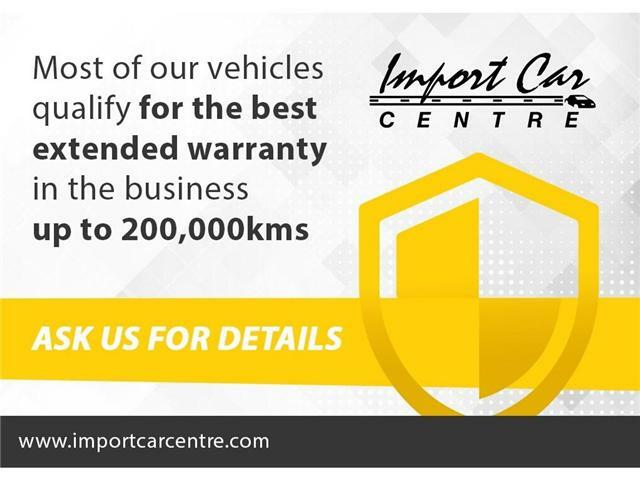 Another prime example of Import Economics 101...Toyota tired, tested and true!! 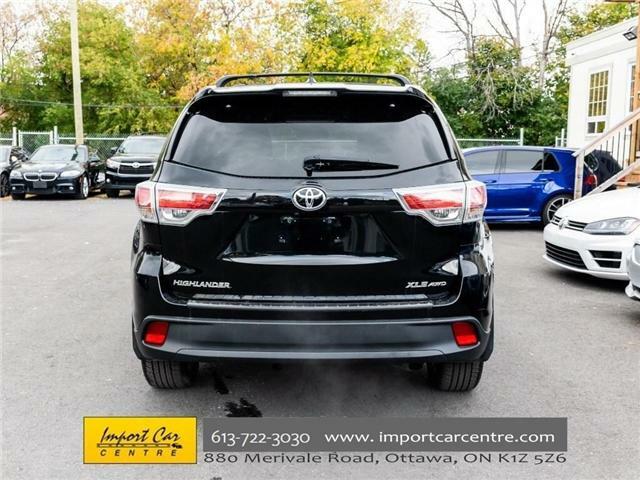 Toyota's flagship suv offers incredible all wheel drive capabilities, luxury, safety and room for 8 people plus the family dog!! 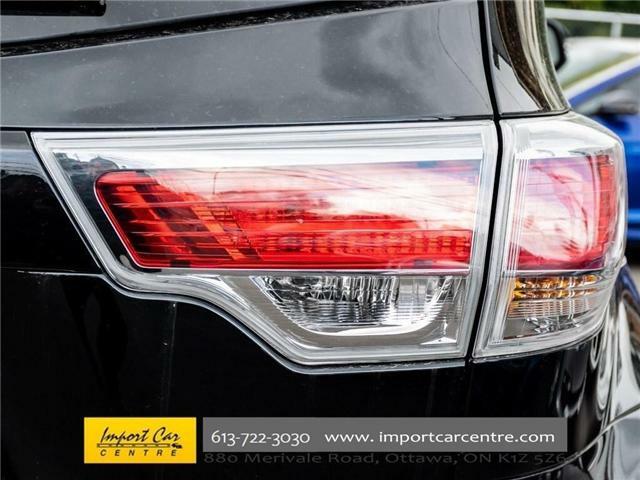 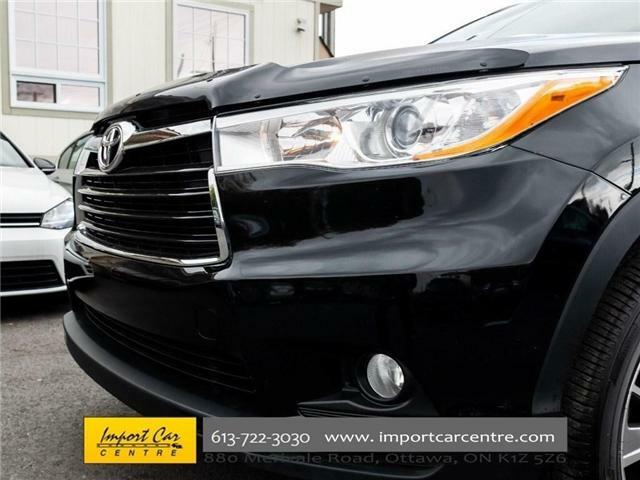 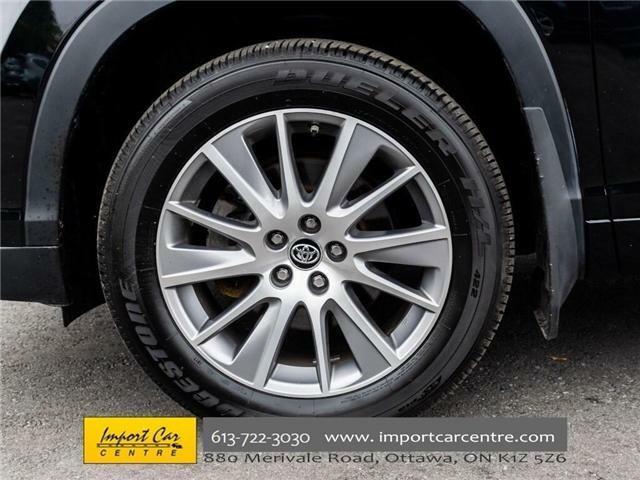 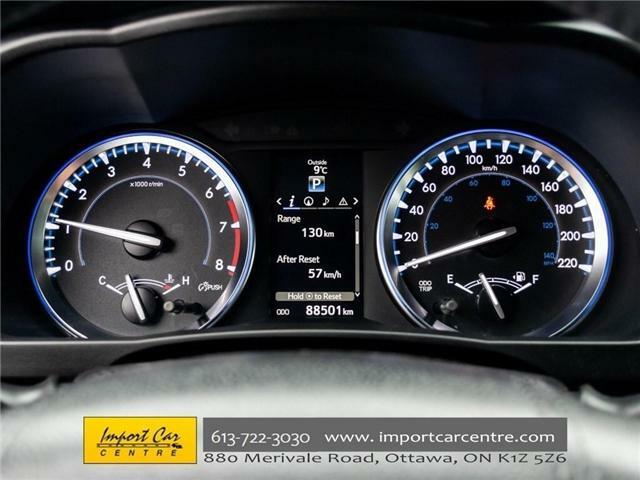 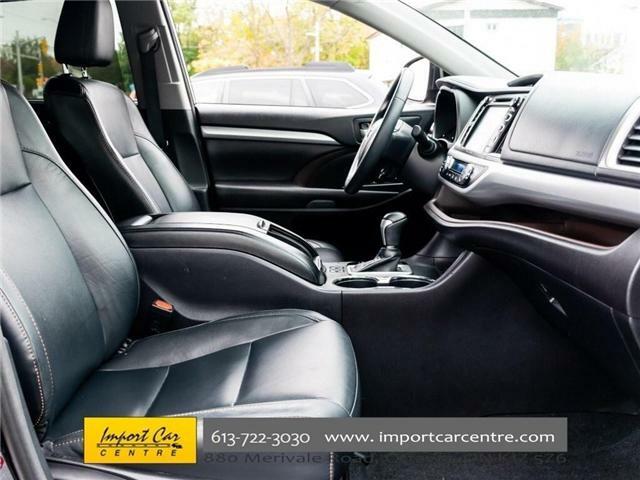 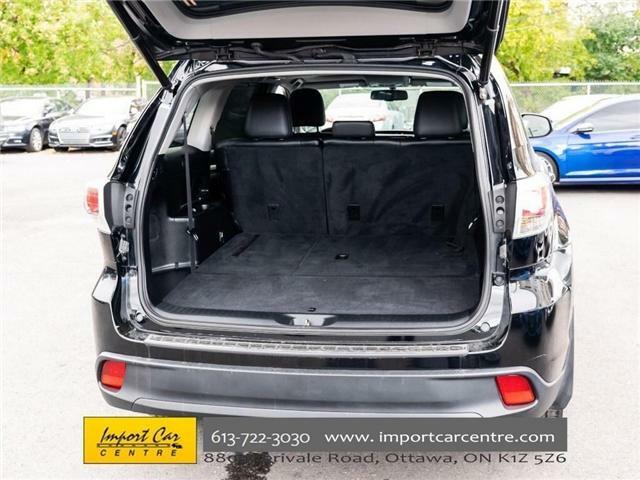 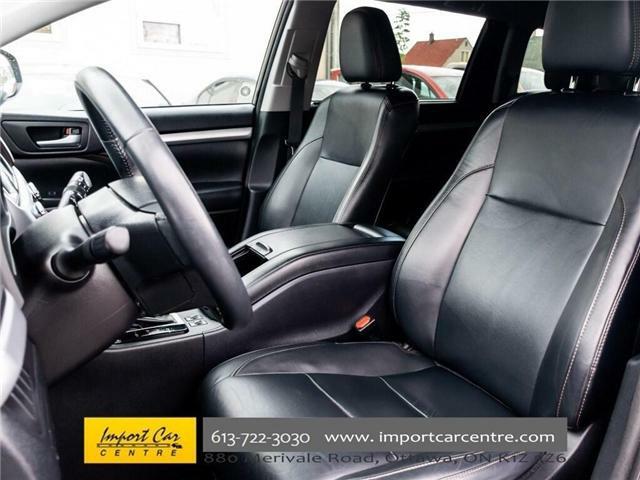 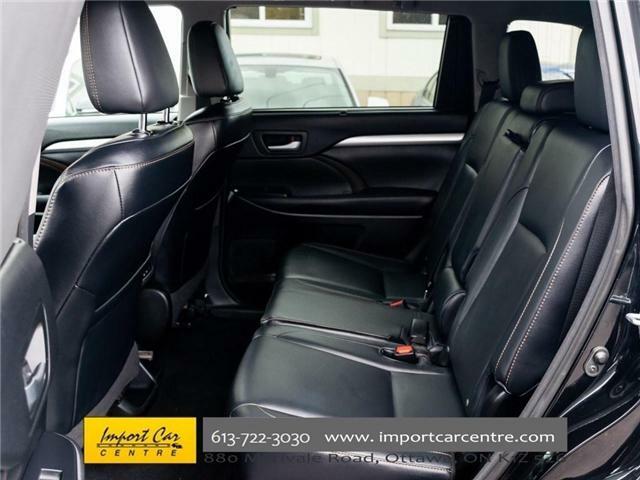 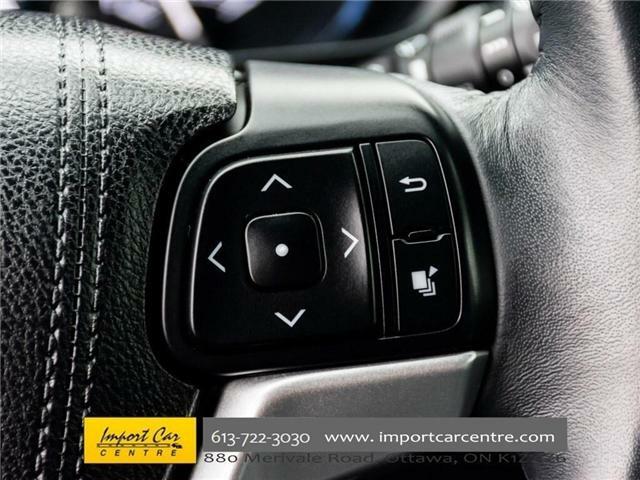 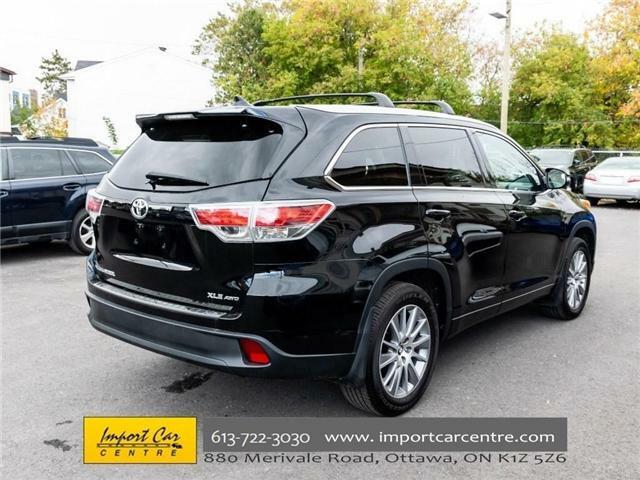 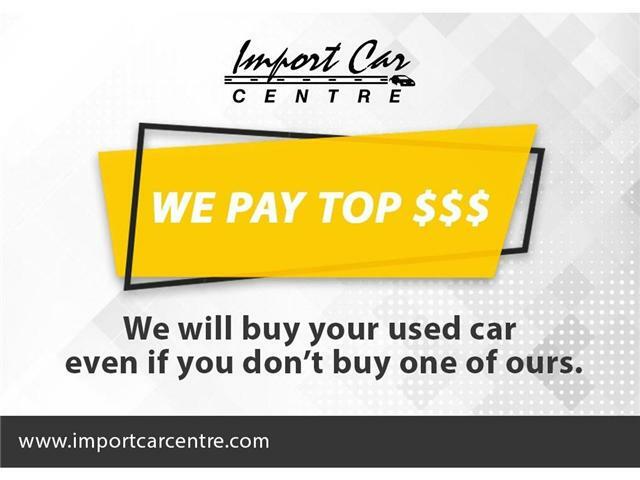 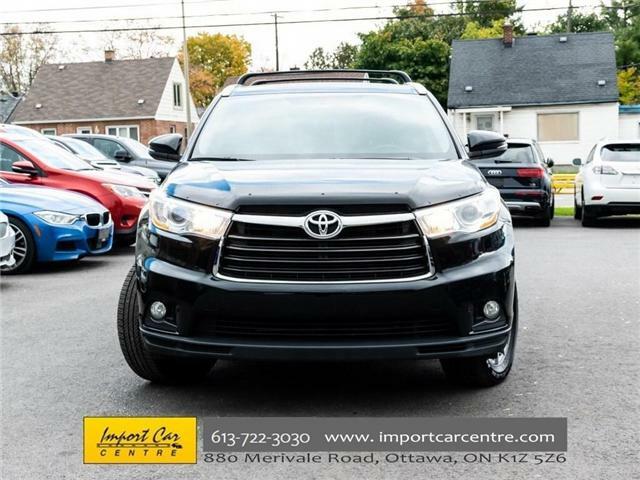 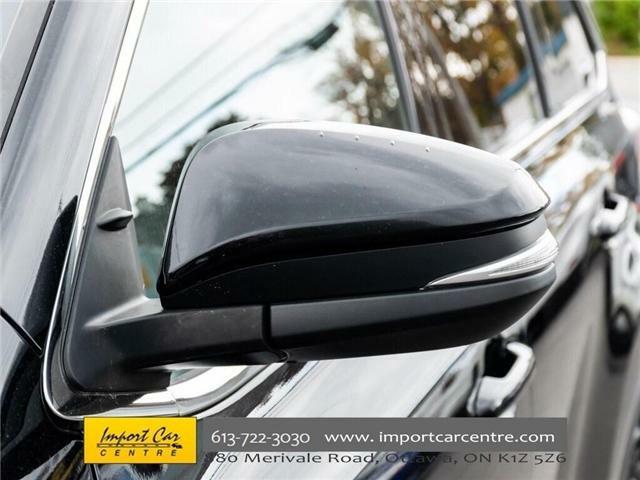 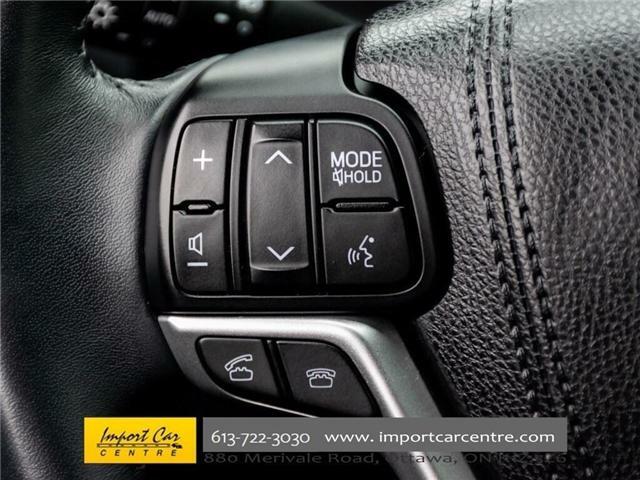 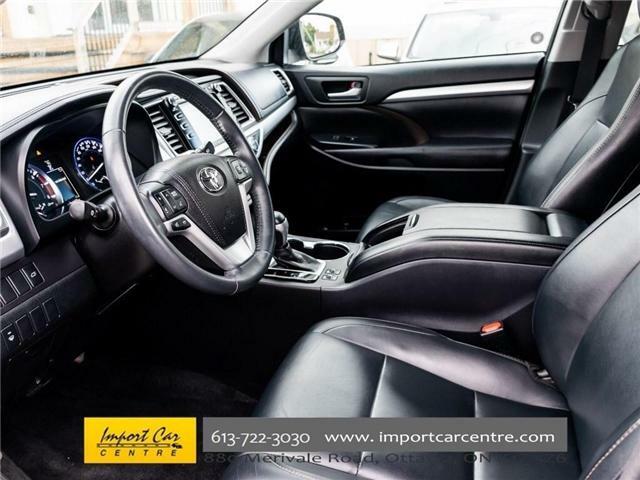 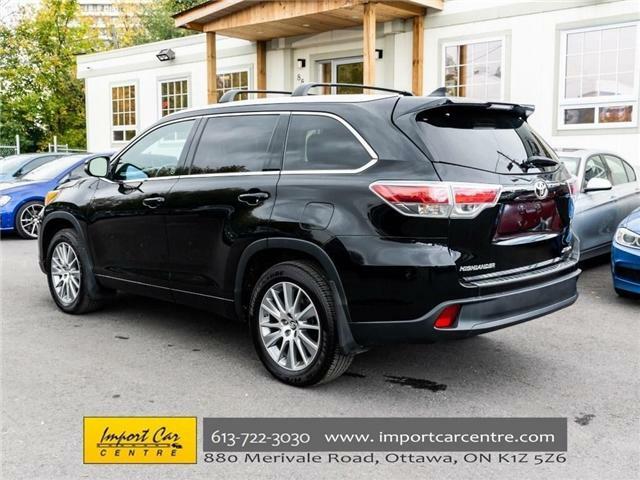 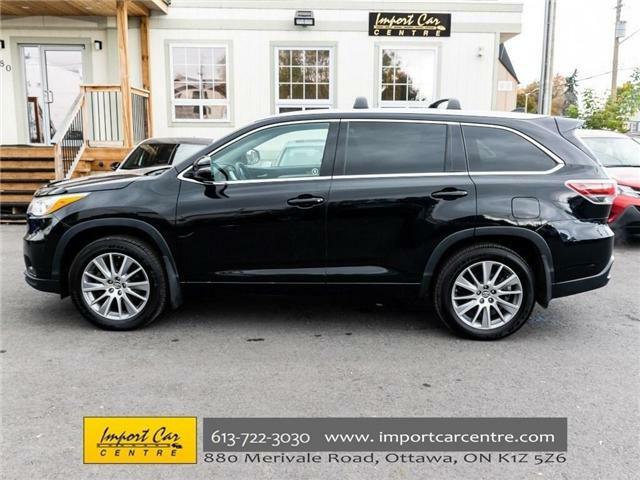 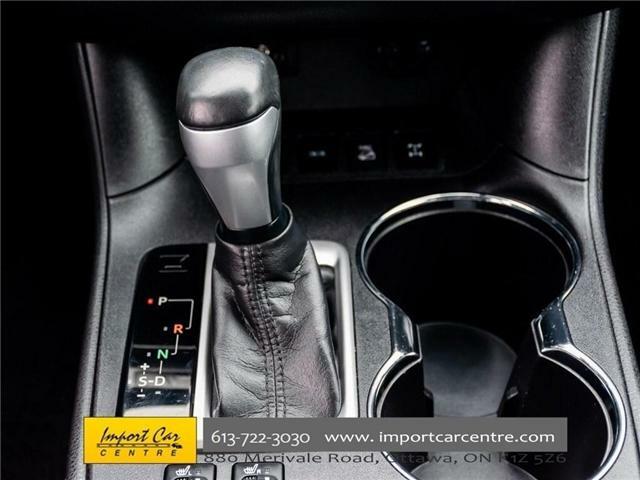 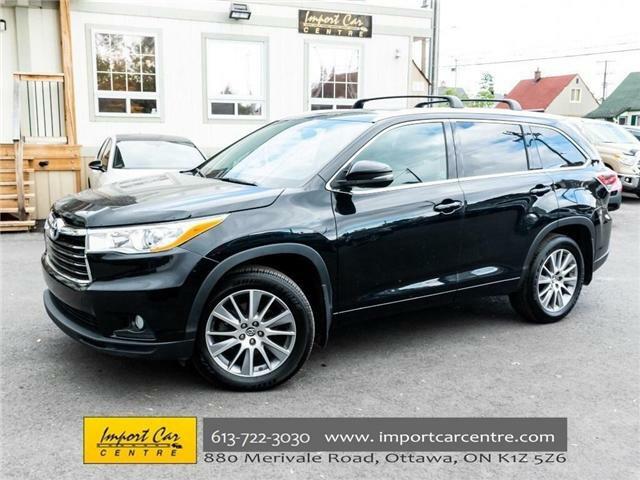 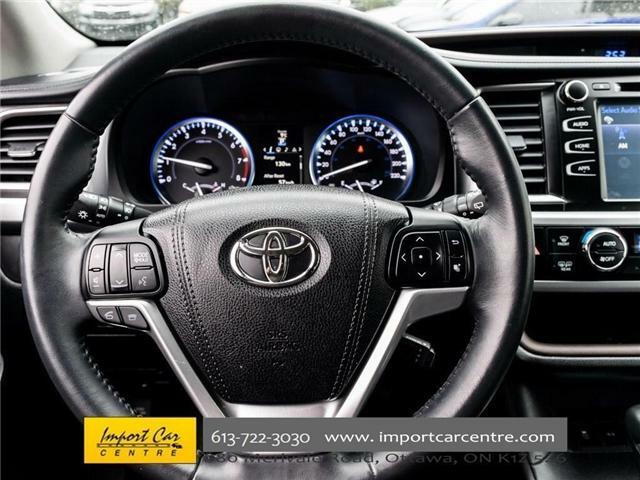 Navigation, voice recognition, tri-zone climate control system, 2nd row sunshades, smart key system, leather trimmed seating surfaces, heated front seats, power tailgate, power sunroof all compliment this gorgeous Toyota Highlander XLE AWD 8 Passenger. 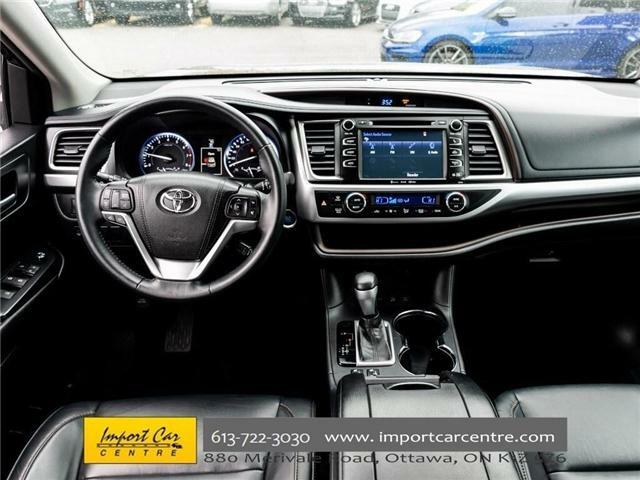 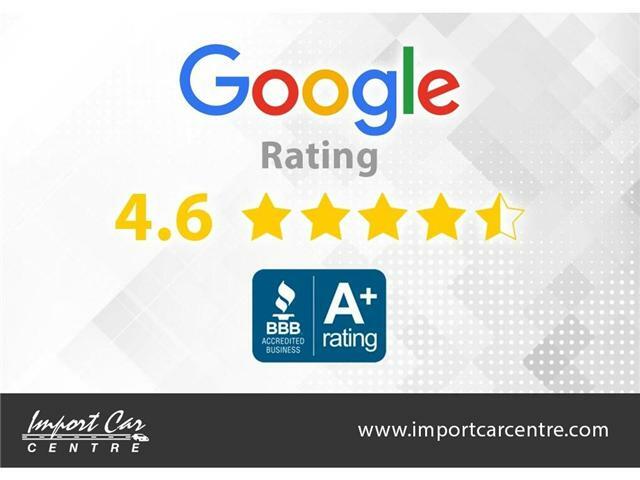 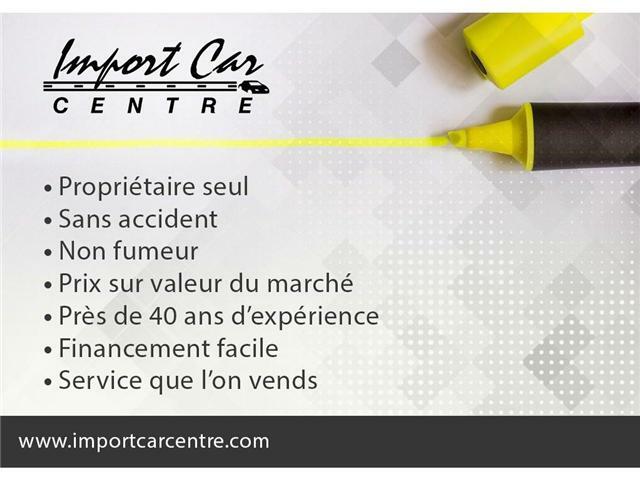 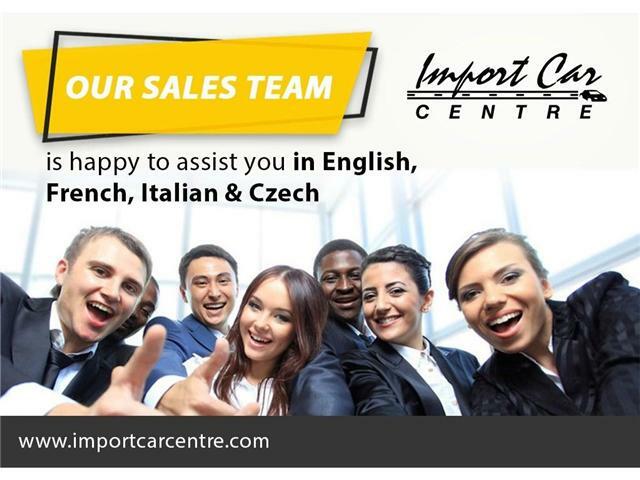 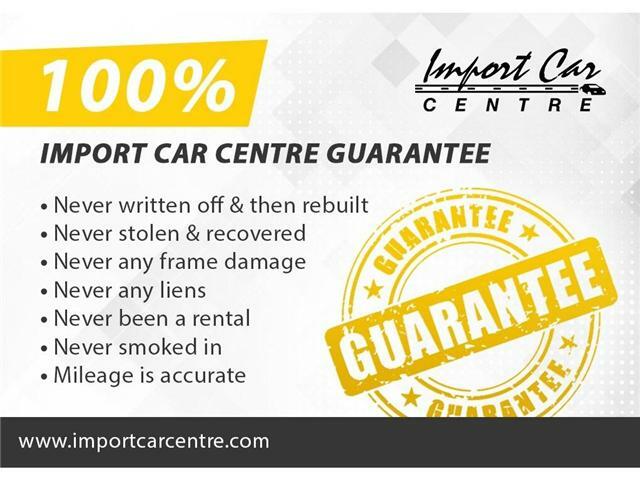 Simply stunning in every facet!